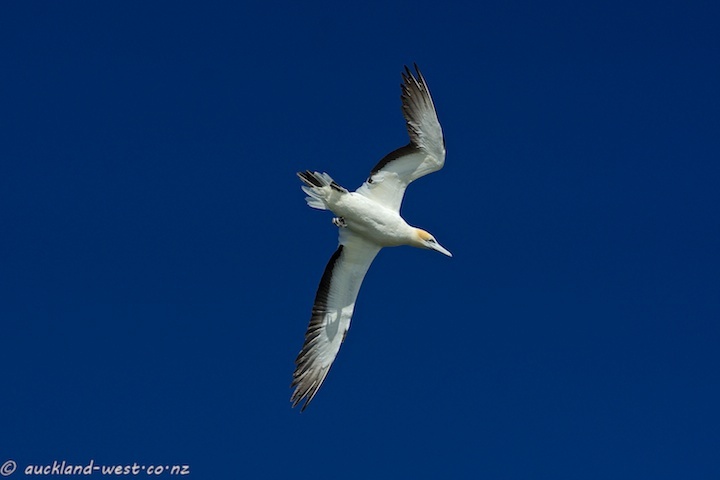 A gannet shot from my visit to Muriwai. What an awesome capture! Such a beautiful bird and glorious blue skies!! Thanks for sharing the beauty! Hope you have a great weekend!! Great “action” against the blue sky!